Samsung Galaxy J8 is the latest smartphone and launched in July 2018 with more function and better quality. Samsung’s Galaxy J8 2018 has got some unique specifications, Samsung Galaxy J8 with 64GB ROM and 4GB RAM. Samsung Galaxy J8 runs on 1.6 GHz processor and with the dual back cam 16 MP & 5 MP and 16 MP front camera with High-quality resolution. Samsung Galaxy J8 Battery power is 3500 mAh with longtime standby. 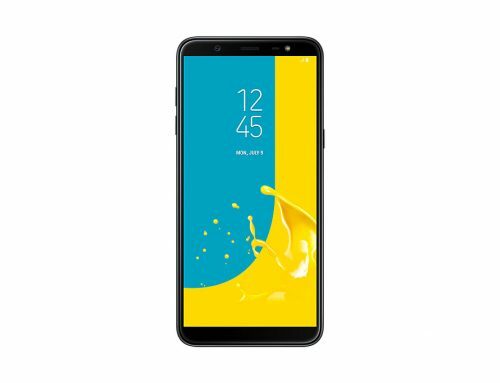 Samsung Galaxy J8 smartphone runs on the Android Oreo 8.1 operating system which is the latest version. Samsung Galaxy J8 faster speed smartphone and better performance with another smartphone, Galaxy J8 with 1.6 GHz Octa-core Snapdragon 450 processor as a platform for all of its hardware for better performance. The 4 RAM of the smartphone is the process of applications and other work smoothly and fast, and 64 GB internal storage of device in which you store you’re a lot of data and which will be expandable SD card up to 256GB and store more data. In Samsung Galaxy J8 dual camera with 16MP & 5MP with LED flash, and 16-megapixel selfie shooter camera Built-in. Front & back camera has got a face detection feature include. Samsung Galaxy J8 WiFi and Bluetooth are the most recognizable connectivity. Samsung Galaxy J8 handset consists of the fingerprint scanner, sensors accelerometer, proximity, I am talking about the Samsung Galaxy J8 display resolution where its predecessor has got the 1080 x 1920 pixel resolution and which is reduced to 720 x 1480 pixel. In Pakistan Samsung Galaxy J8 2018 price updated daily basis because Price revises daily basis in market and price list send to local shop or dealers but this price of Samsung Galaxy J8 2018 Write in this article does not confirm, for more information about Samsung Galaxy J8 2018 Model price and Quality visit nearest shop and dealer check Samsung Galaxy J8 2018 mobile dummy size and other function built in Mobile phones.